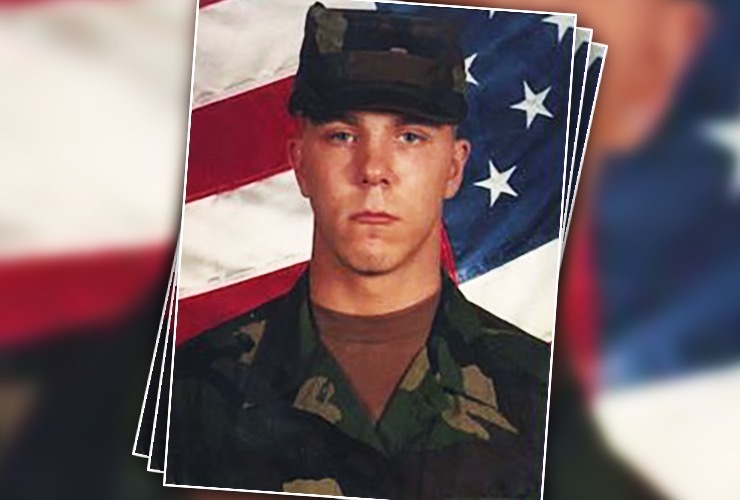 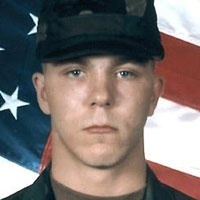 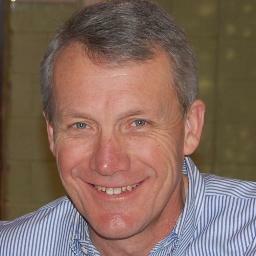 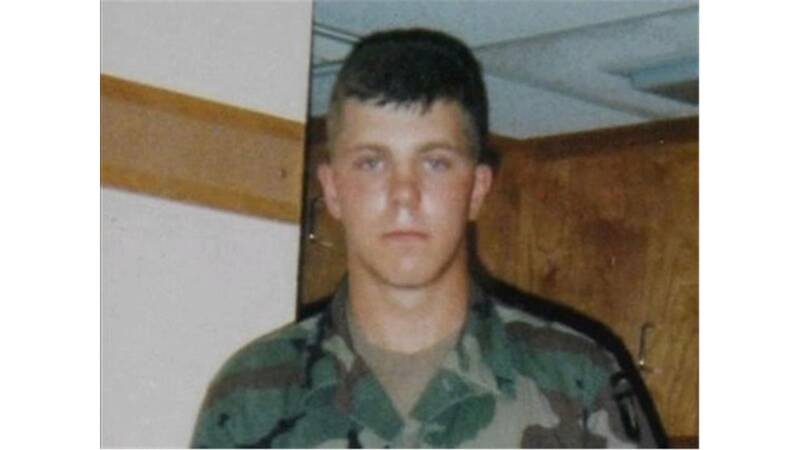 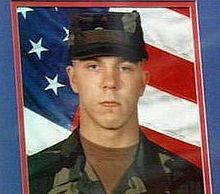 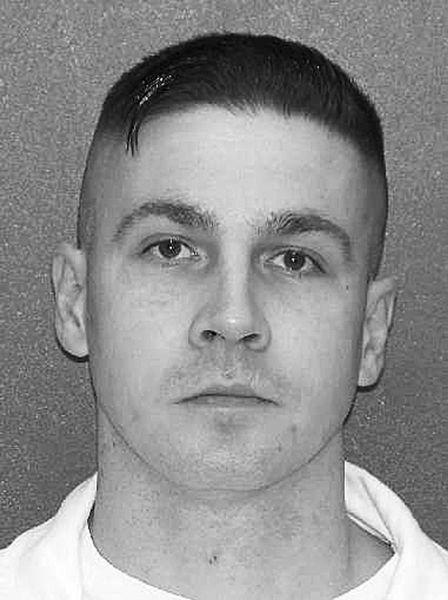 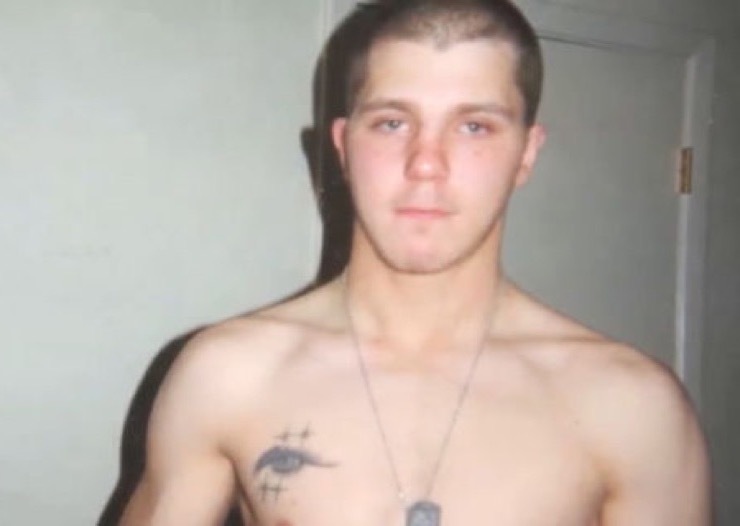 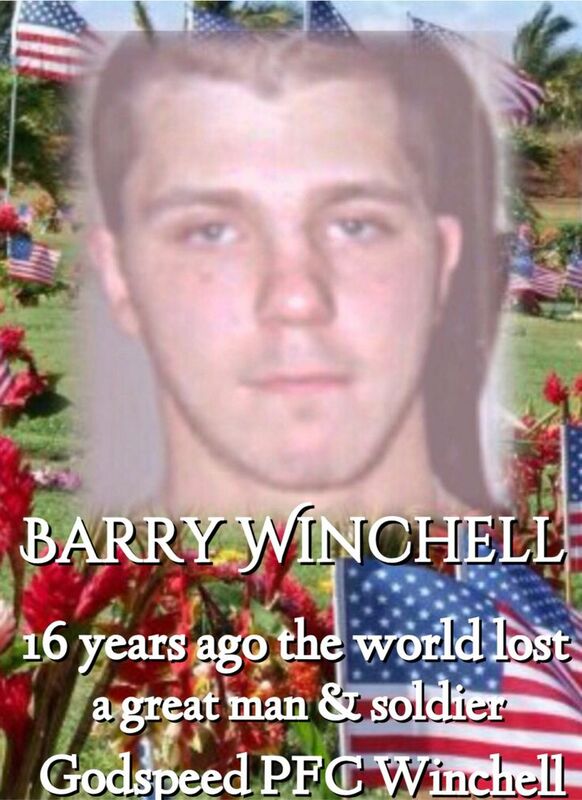 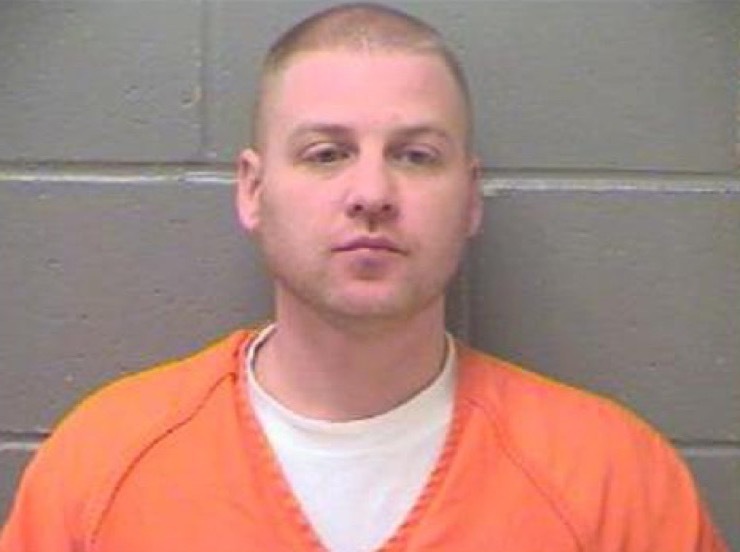 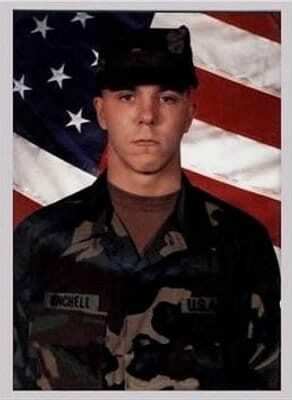 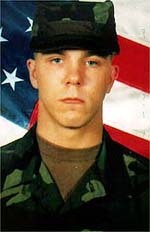 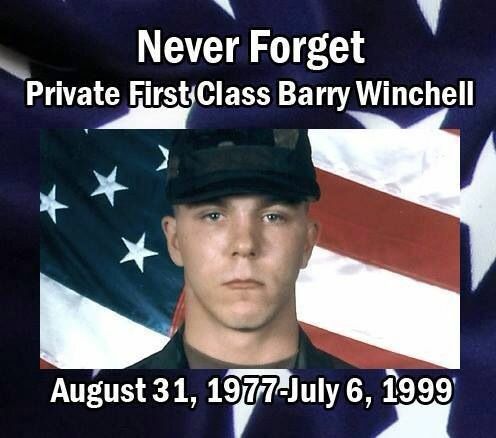 Barry Winchell (August 31, 1977 – July 6, 1999) was an infantry soldier in the United States Army , whose murder by a fellow soldier, Calvin Glover, became a point of reference in the ongoing debate about the policy known as " Don't ask, don't tell ", which did not allow U.S. military gays, bisexuals, and lesbians to be open about their sexual orientation . 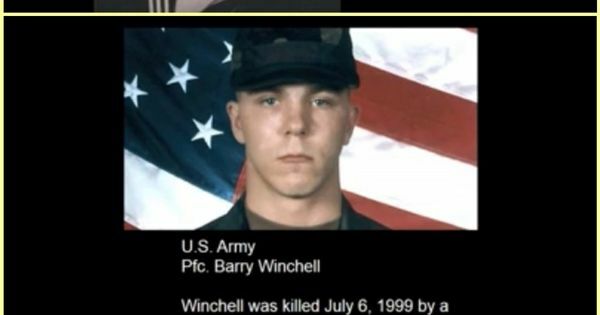 (Winchell was dating a transgender woman, Calpernia Addams ). 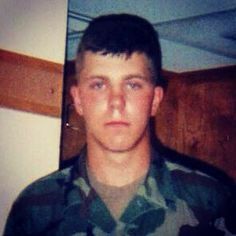 Special Note: If you are here primarily out of empathy for the tragedy portrayed in “ Soldier’s Girl (the Movie) “, please consider a donation to SLDN.org . 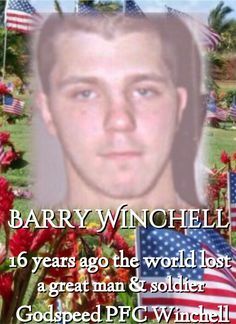 Please, out of respect for my need to move forward, do not contact me about Barry’s murder or the movie , either here, via social networking sites or in person.